Get $5.00 Off A Haircut! 11702 Beach Blvd. Suite 103 Jacksonville, FL 32246 – Map It! 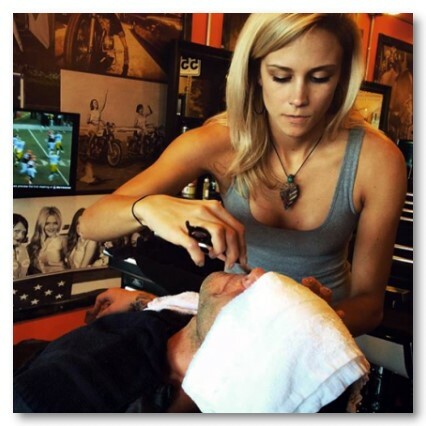 Get A Professional Barbershop Shave Too!